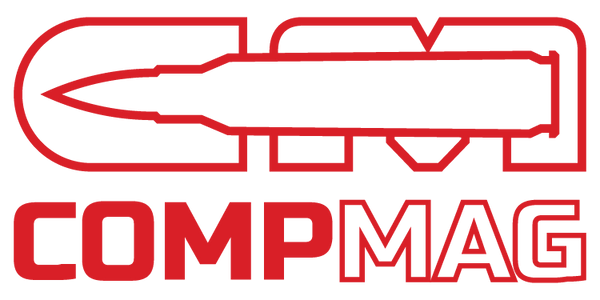 AR-15 CompMag Parts | CompMag. These parts are included with your AR-15 CompMag, and are not needed for the initial installation. We have added this section so that you can purchase them in addition to your original set or to replace lost parts.